The winner of the 2019 Zeiss World Photography Awards has been announced. 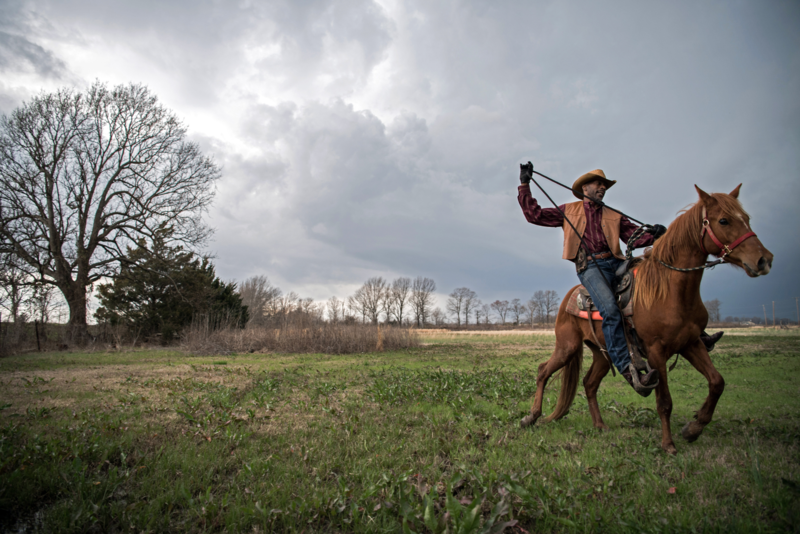 Congratulations to Rory Doyle for his project “Delta Hill Riders,” following Afro-American cowboys and cowgirls across the Mississippi Delta. 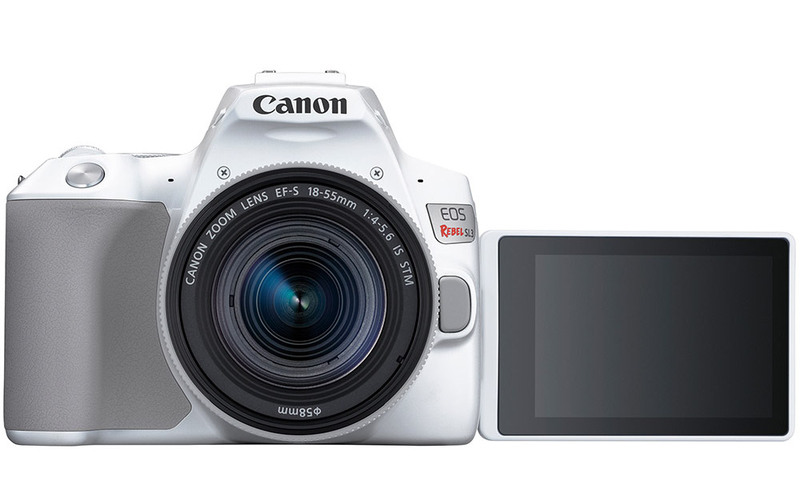 Canon has announced the SL3, the successor of their lightweight, compact SL2 model. 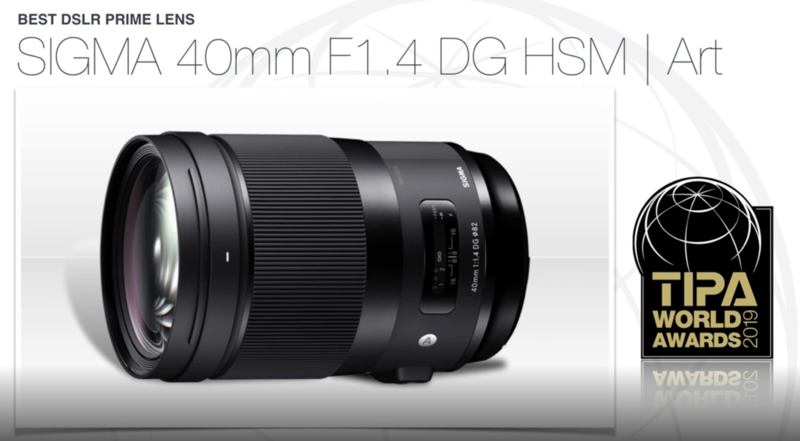 Available in two colours this spring, this camera takes a lot of features from the mirrorless M50 camera and puts them into the DSLR form factor.